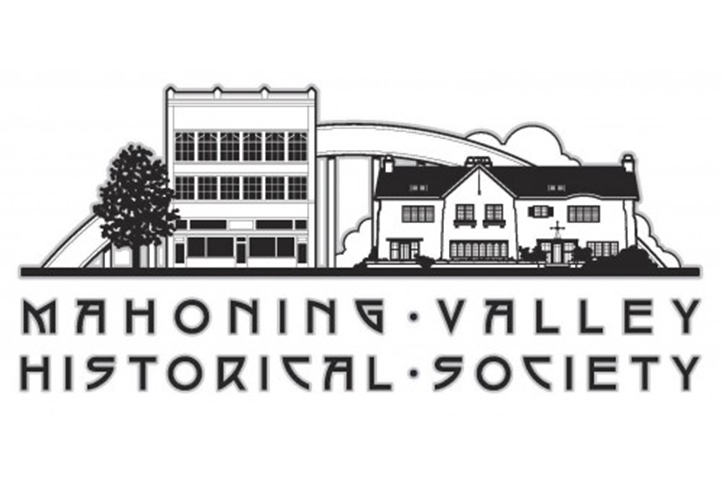 The Mahoning Valley Historical Society in celebration of African American History Month is sponsoring “Storytelling in the African American Oral Tradition” on Tuesday, February 26 at 7:00pm, at the Tyler History Center in downtown Youngstown. This free event with Jocelyn and Robert Dabney, will explore African American history and culture through song, poetry, and spoken words. Jocelyn Dabney is a storyteller, actress, and retired high school librarian from Youngstown, Ohio. Jocelyn performs with her husband, Robert who accompanies her with his inspired singing and lively drumming. They are charter members of the Cleveland Association of Black Storytellers (CABS) and members of the National Association of Black Storytellers (NABS). Free adjacent parking is available at the Tyler History Center. For more information, please contact Traci Manning, MVHS Curator of Education, at [email protected] or 330-743-2589.